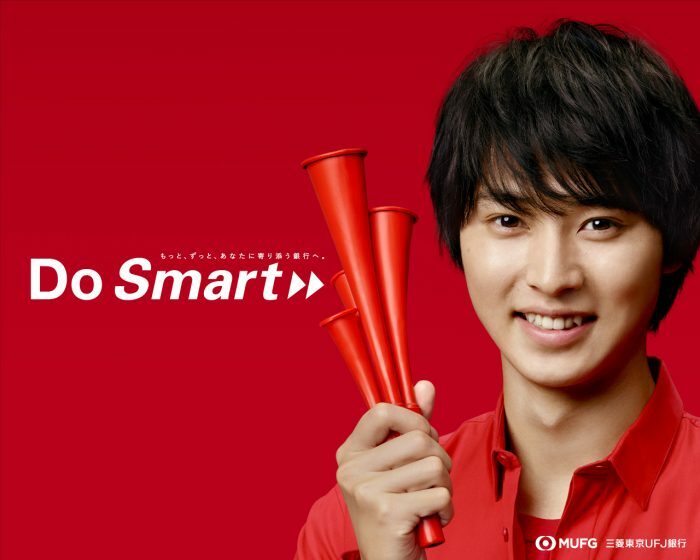 A new wallpaper of Kento is now available for download at the MUFG Do-Smart website. There are smartphone and desktop versions available. Links below.